Change the ascents from green to blue. I am slightly comfortable cutting code and have SP 2007 designer installed on my laptop but really hoping I just need to update some color codes then be done. I want to know if this is possible and where/how to find the correct file to copy > edit > apply to production. Hopefully, someone out there still remembers SP2007! Browse other questions tagged sharepoint-designer sharepoint-server 2007 master-page or ask your own question. 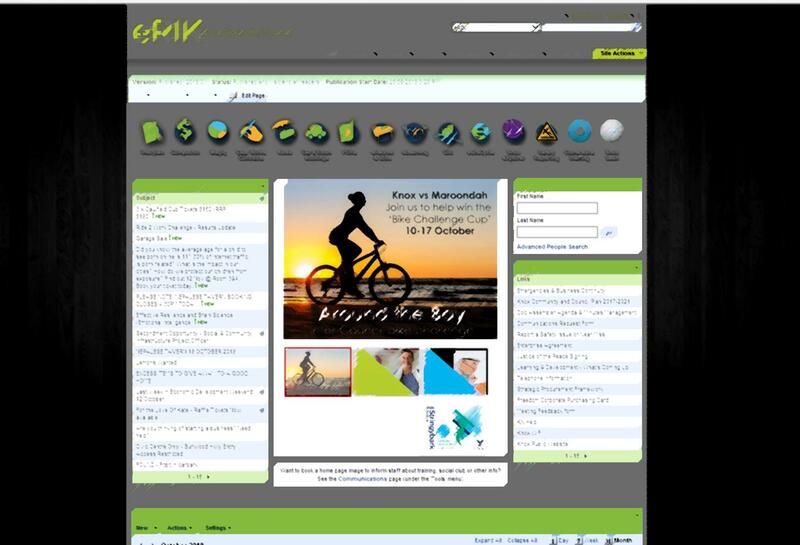 How can I change an image embedded in our main Sharepoint 2007 template? How to change the color of SharePoint 2013 SuiteBar?